DEUCE Proves Against All Odds That He IS INVINCIBLE! 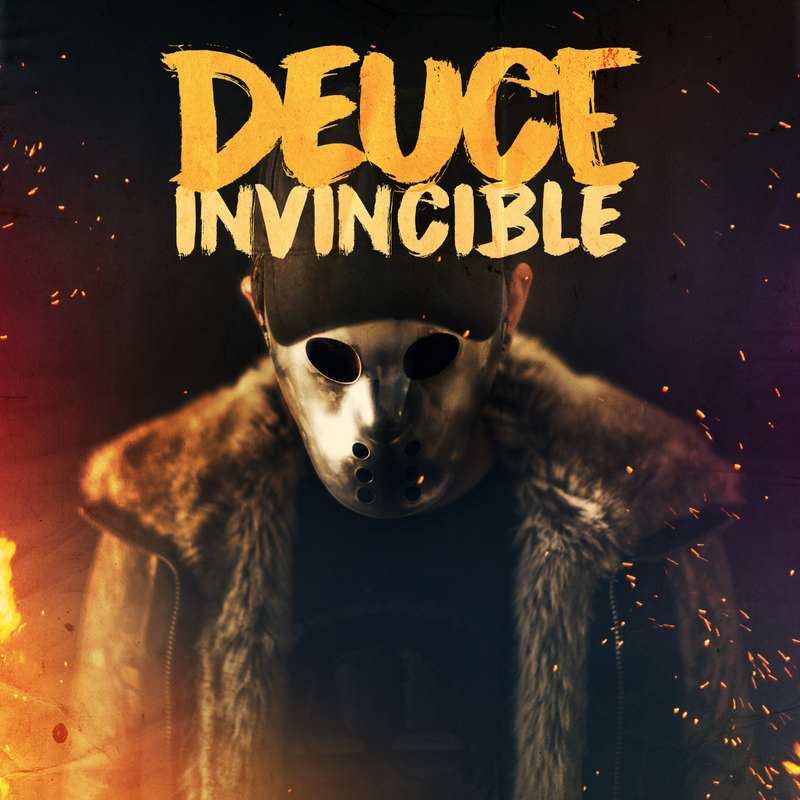 Former Hollywood Undead front-man DEUCE may have taken an extended break from his 2012 solo LP Nine Lives, but his sophomore outing Invincible doesn’t miss a beat. Check out the music video for “Thank You,” below, and grab a copy of Invincible via Better Noise Records. Click HERE to Download/Stream Invincible!